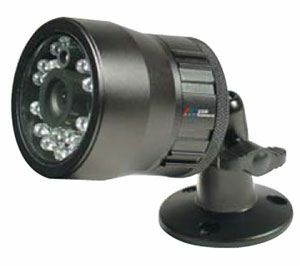 Outdoor infrared camera with audio capability. 26 infrared LEDs offers great performance under low light. Vivid color capture at day, sharp b/w images at night. The camera is applicable for both indoor and outdoor use. 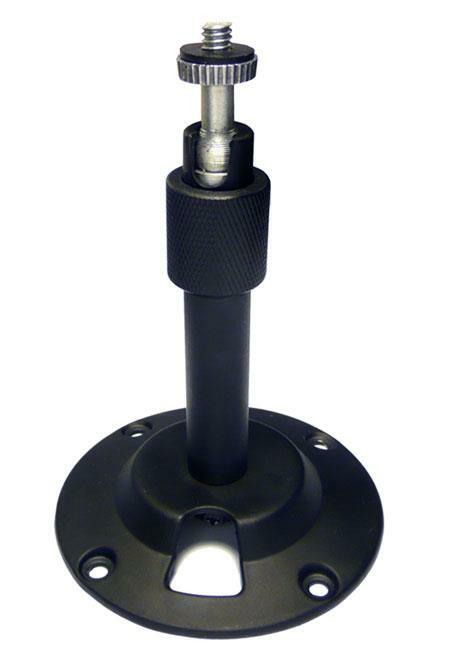 Comes with two foot power, video and audio cable along with pan/tilt mounting bracket. 60 to 70 feet night vision coverage in typical condition. Smart built-in CDS sensor automatically detects LUX and initiate infrared as needed thus ensuring longer life to the LED array.